JEFFERSON CITY – Cooler temperatures are on the way this month – eventually – and that means it’s time for Missourians to think about heating their homes safely this fall and winter. · Keep at least a three-foot safety zone around heating equipment. This means nothing flammable (including drapes, furniture and electronics), and no children within that three-foot zone. · Never leave space heaters on when people leave a room or go to bed. · Always use only the type of fuel specified by the manufacturer for fuel-burning space heaters. · Never use ovens or other devices not intended to heat homes to try to warm your house. 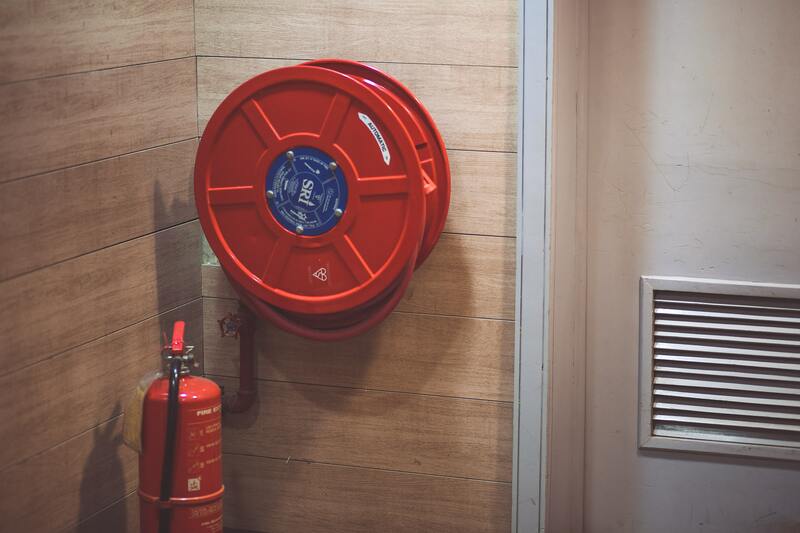 Fire Prevention Week is recognized annually by the National Fire Protection Association (NFPA) and fire departments and safety agencies across the country. On average, seven people die per day in U.S. home fires. Cooking is the leading cause of home fires. Smoking remains the leading cause of home-fire deaths.